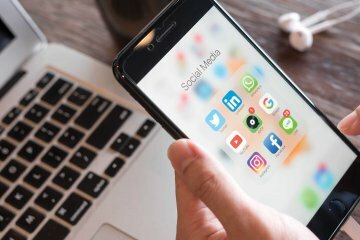 Whether you are a small construction business looking to protect your business against vandalism or a aspiring business wanting to showcase your work, protect by creating a unique marketing video, this job-site technology might be of interest. 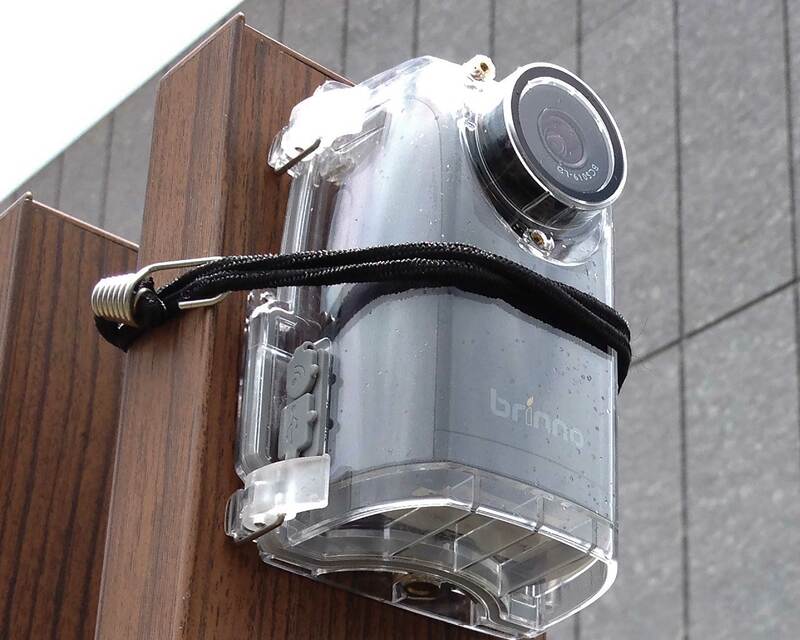 Brinno’s BCC200 Jobsite Time-Lapse Camera is a unique innovation in jobsite tech that is creating lot of buzz. 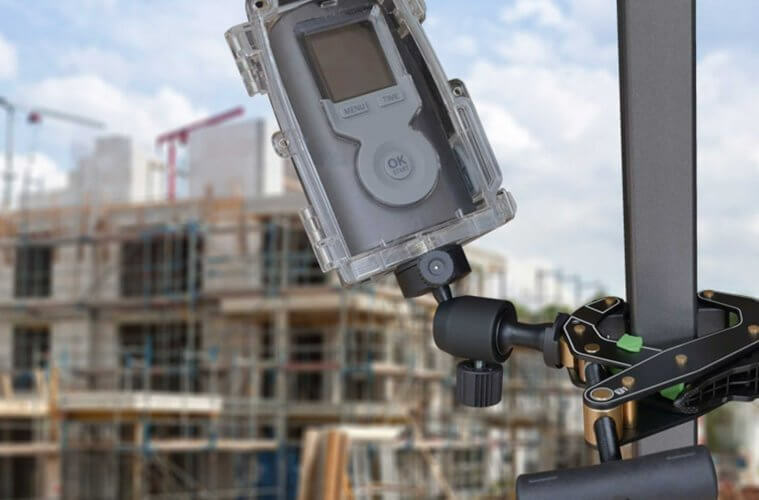 The camera makes it easy to document your entire construction project, no matter the duration, days, months, or years and then replays the footage of the entire project in just a few minutes. The BCC200 is manufactured with industrial-grade materials that are wire-free, weatherproof and easy to install with the industrial-grade aeronautical aluminum alloy mounting clamp. It can be fixed onto a wide variety of surfaces, from pipes, cylindrical objects to tree branches, you name it. 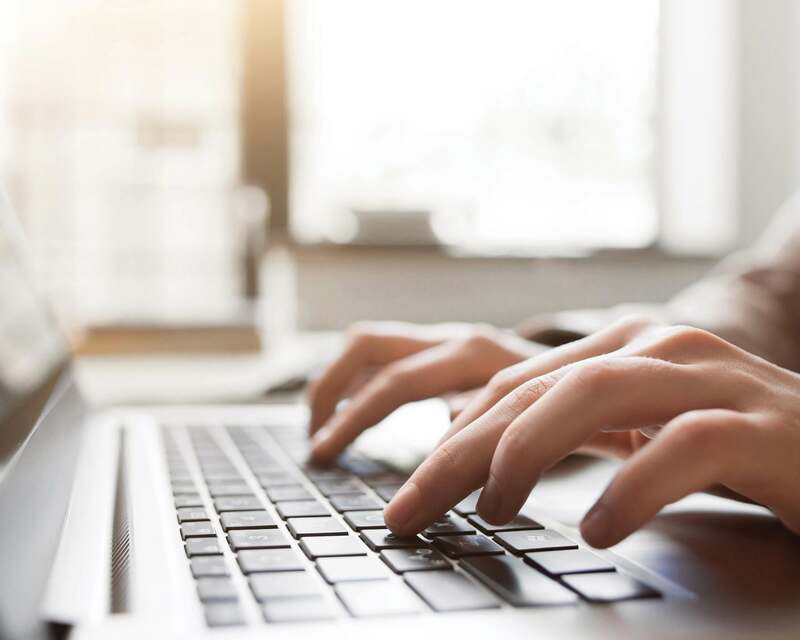 Don’t worry if you aren’t “tech-savvy”, this baby boasts a wireless system, so no wiring installation or cabling is required, and no technical skill is required. The camera is powered by a HDR-sensor producing quality images with high contrast, even in challenging lighting conditions. Switch to night mode at the end of the day and the camera will still deliver exceptional time-lapse video with even the most challenging backlights and/or dark conditions.